American spirituality—with its focus on individual meaning, experience, and exploration—is usually thought to be a product of the postmodern era. But, as The New Metaphysicals makes clear, contemporary American spirituality has historic roots in the nineteenth century and a great deal in common with traditional religious movements. To explore this world, Courtney Bender combines research into the history of the movement with fieldwork in Cambridge, Massachusetts—a key site of alternative religious inquiry from Emerson and William James to today. 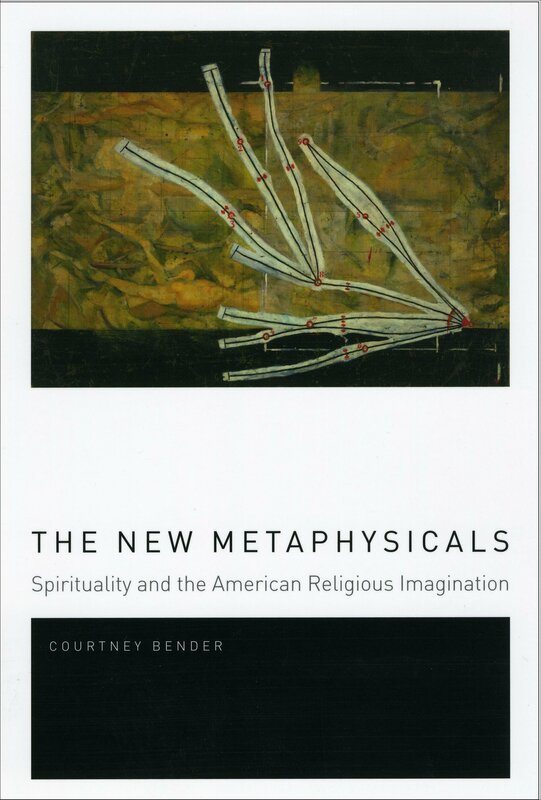 Through her ethnographic analysis, Bender discovers that a focus on the new, on progress, and on the way spiritual beliefs intersect with science obscures the historical roots of spirituality from its practitioners and those who study it alike—and shape an enduring set of modern religious possibilities in the process.